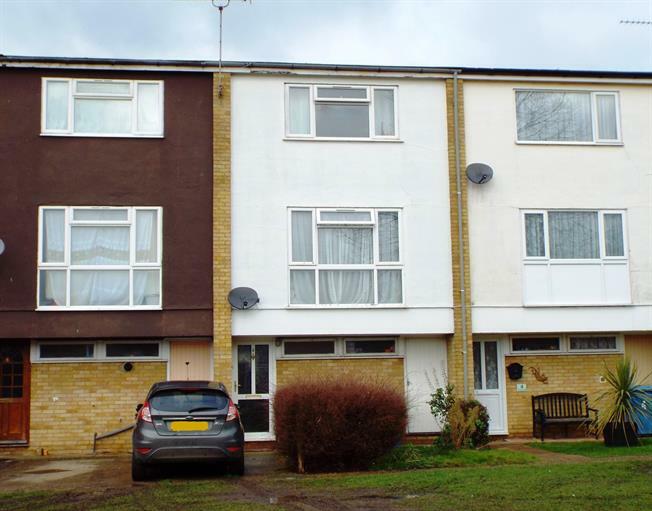 3 Bedroom Terraced House For Sale in Ipswich for Offers in excess of £160,000. This conveniently located family home is set back from the road and comprises of a spacious entrance hall, a good size kitchen/diner, a large utility room and a ground floor WC. On the second floor is the living room, the family bathroom and bedroom three, whilst on the third floor are the two large double bedrooms. The property also benefits from a front and rear garden.